Sergio Benvenuto is a psychoanalyst in Rome, president of the Institute for Advanced Studies in Psychoanalysis (ISAP), and a scientific researcher in the Institute of Sciences and Technologies of Cognition at the Italian Council for Scientific Research (CNR) in Rome. He is professor meritus in Psychoanalysis at the International Institute of Psychology of Depth/University of Nice in Kiev. He is also the founder and editor of EJ?. 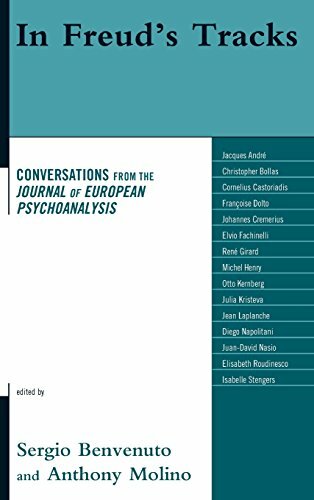 European Journal of Psychoanalysis, published both online and in print.